Heirloom jewelry repurposing is a great way to "update" your precious family pieces to give as gifts for the holidays. If you have old jewelry that you don't wear or is no longer your style, there is no reason why it should remain in the jewelry box forever. Creating something different out of your old family heirlooms adds special meaning to a new piece. 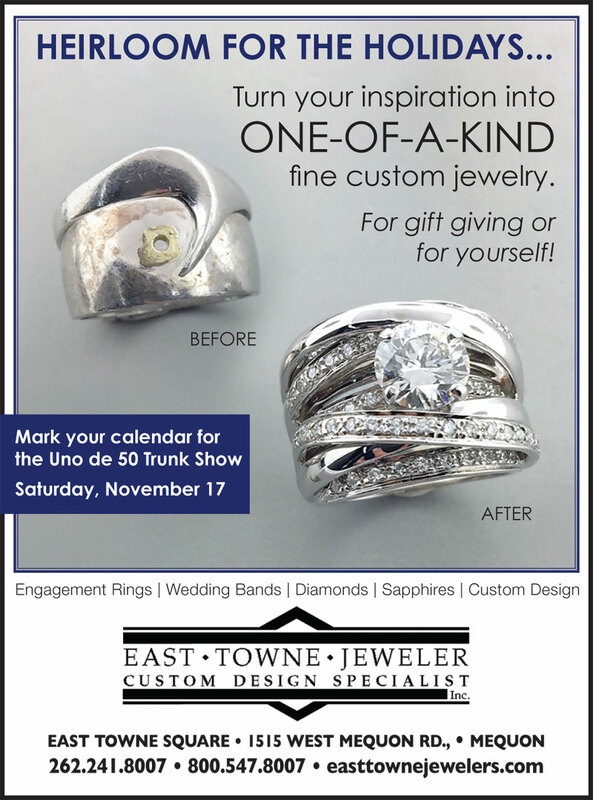 East Towne Jewelers can work with you to come up with a design you will love. Whether it is to freshen up your own jewelry to wear during the holiday season or to give as a gift to daughters, sons, grandchildren and other family members. When it comes to jewelry, something old can always become something new. Bring in your heirloom jewelry now for repurposing and we can help you create something new for the gift-giving season.